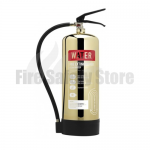 A range of contemporary fire extinguishers to give a prestige look for restaurants, car showrooms, offices and designer shops. 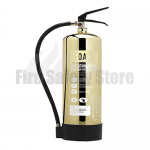 The contempo range consists of polished, stainless steel, polished gold and antique copper fire extinguishers. 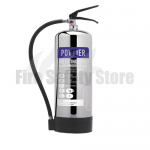 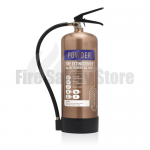 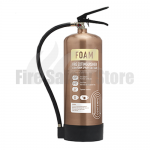 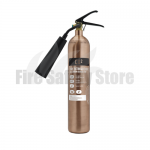 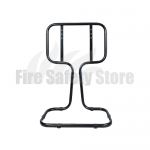 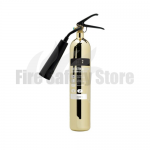 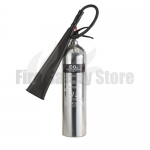 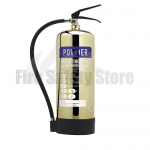 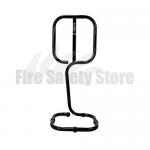 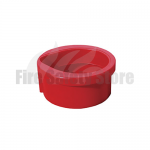 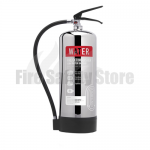 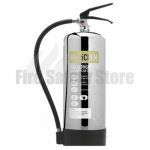 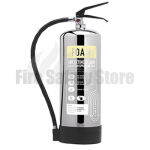 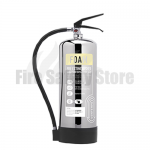 The extinguishers include Co2, AFFF foam, multichem, water, water additive and powder.